At P.H. Winterton and Son we believe that the three most important factors to take into consideration when producing animal bedding are comfort, cleanliness and absorbency. For this reason, we guarantee that all of our bedding products have these three qualities. We pride ourselves on producing only the highest quality animal bedding to ensure that your animals are comfortable and happy in their homes. Choose Only The Best Pet Bedding For Your Furry Friends! We know how important your pets are which is why we offer animal bedding for pets which guarantees to give your adorable friends the best night sleep. 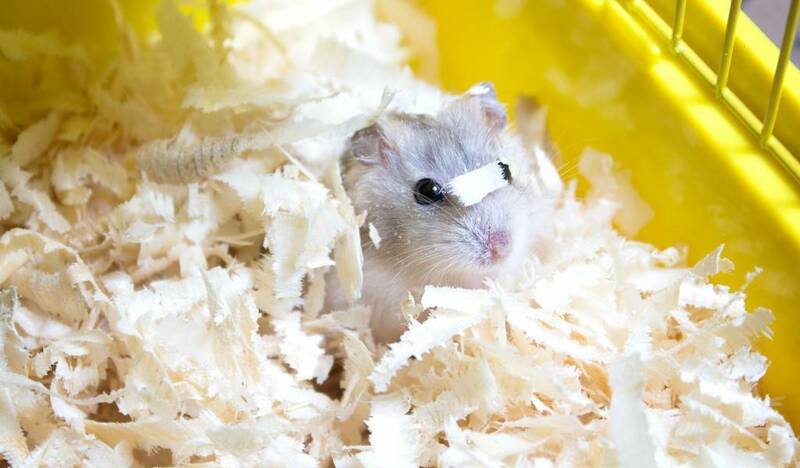 Quality sawdust and shavings are an integral part of the care of pets and animals to make sure that they are as healthy and happy as possible in their home. Pet bedding from P.H. Winterton & Son ensures this as it has a guaranteed high hygiene standard which helps to avoid any respiratory problems from developing which can occur from poor quality shavings. Our popular pet bedding is also super absorbent, making it easy to clean out. The result of this is that your furry friends experience reduced stress levels during their upkeep! Whether you have a rabbit, hamster or guinea pig in need of some cosy bedding, we have top quality pet bedding that will guarantee both comfort and cleanliness! Ensure that your furry friends are as happy and comfortable as possible in their home with pet bedding from P.H. Winterton & Son. For more information about our pet bedding or any of our products, please do not hesitate to contact us today.